Just as professional sport arose from amateurs having fun, with zero economic value, into a multi-billion dollar industry, it is now evident that video games have moved out of teenagers’ bedrooms, and into a new era of professionalism. We are talking about the rise of ‘e-Sports’ and an online sports gaming world that is exploding. That’s right – playing video games has turned into a multi-million dollar professional industry – and it’s likely coming to a sports stadium near you. Over the past five years, professional video gaming tournaments have grown to offer more prize money than some of sport’s biggest events. Last year’s Defence of the Ancients (DOTA) 2 prize pool was up to $US15 million by the time the tournament started. 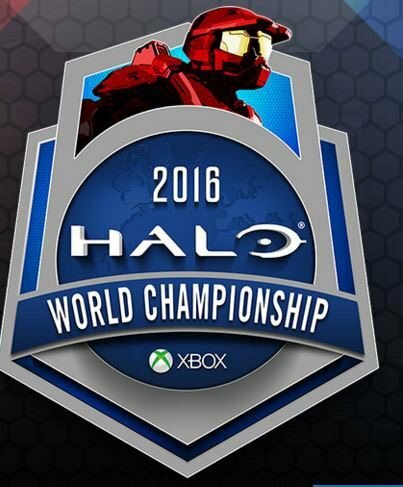 The prize money for the Halo World Championships this year is US$2 million. Meanwhile Call of Duty’s eSports league next year will bring a $3 million prize pool and, with both a Professional and a Challenge Division, pros and amateurs alike will be provided with a route to the Championship. But who, outside of the eSports industry, has ever heard of video gaming tournaments? And who would have thought so much money could change hands? One ASX listed shell has pounced on an opportunity in this space, and is set to acquire a 10 year license to operate an established eSports platform across the Asia Pacific, along with 20% of the parent company. Before we go too far, it should be noted that this is a speculative investment – the deal is still to be finalised – investment caution is advised and success is no guarantee. 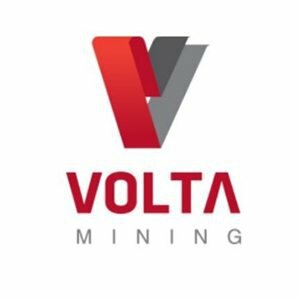 Volta Mining (ASX:VTM) has signed a binding agreement to acquire 100% of the issued capital of eSports Mogul Pty Ltd (ESM). 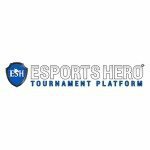 a 10-year exclusive license to operate the eSports online tournament platform eSports Hero Inc. (ESH). The license will enable VTM to operate the platform in 31 Asia Pacific countries. 20% of the total issued capital of the parent company eSports Hero Inc. (ESH). eSports Hero is a U.S. based online platform which offers games like Halo, Call of Duty, FIFA and Counter Strike to enthusiastic gamers to compete for real money and prizes. While the issue price under the intended prospectus is yet to be determined, what we do know is VTM will be renamed ‘eSports Hero Asia Pacific Limited’, subject to shareholder agreement. With that they should start to hit some big eSports targets all of their own. VTM plans to issue a prospectus in April to raise an additional $3 million to $5 million ahead of a proposed relisting in May at a price yet to be determined. Once this occurs, VTM is expected to make a big play for a slice of the eSports market with a particular focus on the APAC region, which has 91.5 million eSports fans. Like traditional sport, sponsors pay millions for eSports advertising opportunities. Merchandise is sold by the tonne. This can be a profitable industry for successful teams and players. The overall industry figures are impressive as well. By 2017, the market value of the eSports industry is expected to move through $1 billion, and there are currently 1.6 billion players across all platforms (PS4, Xbox etc...) competing globally. Once the deal is finalised, the reborn ASX listed eSports Mogul intends to capture its market through multiple revenue streams including fixed service fees, site purchases, advertising and more. The market in Asia Pacific alone the size of the market is 34% of the global market. That’s big. And it will only get bigger. We touched on it earlier, but there is something that compels you to take eSports seriously: the numbers. In an ESPN expose of the growth of this sector, it found that eSports in America was among the most watched and participated of all sports ( including traditional). Today, eSports’ biggest tournaments rival practically any sporting event. The League of Legends Championship sold out Staples Center in 2013, then sold out the 40,000-seat World Cup Stadium in Seoul a year later while drawing an online audience of 27 million – more than the TV viewership for the final round of the Masters. 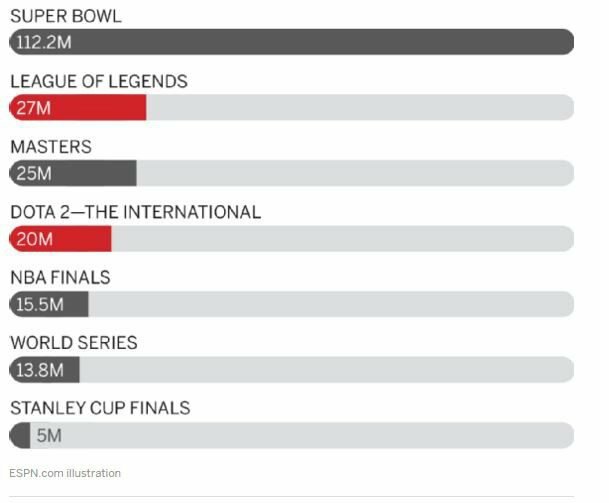 As you can see eSports League of Legends and DOTA 2, are up there with the biggest of US sports in terms of viewership. Now factor the influence of dedicated websites such as Twitch , a video-streaming site that boasts 55 million users and is arguably the most important contributor to eSports’ recent growth. Twitch offers streams of games and ‘tourneys’ and access to gaming’s stars, it’s also where the next generation of would-be gamers post their own streams. When you consider $970M was paid by Amazon to purchase Twitch in 2014, you know there’s something to it. Amazon don’t purchase assets/companies lightly. 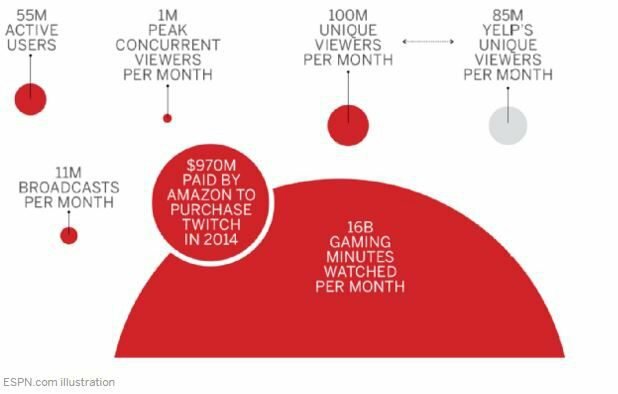 Here are the figures that attracted Amazon to Twitch as delivered by ESPN. Note the 100 million unique views per month. 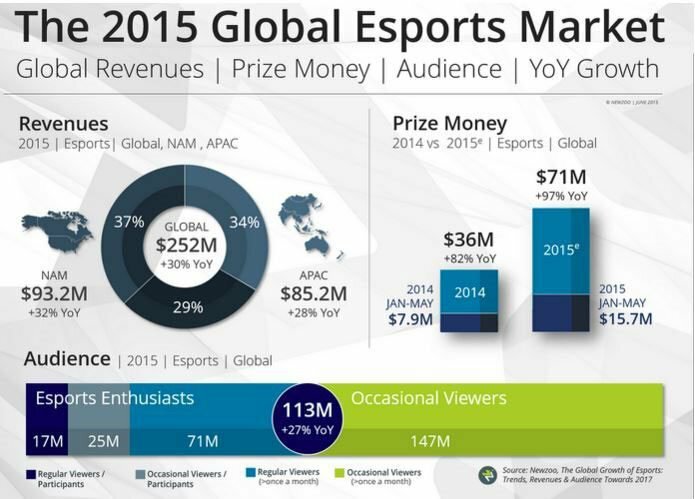 The figures alone tell you that eSports is no longer a concept. It is very real. And that is why VTM sought out an established company, with a growing presence to help them replicate the success eSports is having in the US throughout the Asia Pacific. This better pack a significant punch. The above is a line from one of the biggest eSports games of them all: Call of Duty . And it applies to eSports Hero, which was established in 2014 and is about to fly like a butterfly and sting like a bee via its presence on the ASX through VTM – bringing real world sports attitudes and ambitions to the growing eSports tournament platforms. 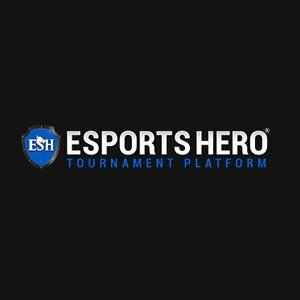 eSports Hero provides a skill-based platform where video gamers put on the war paint and compete for real money and prizes playing the eSports they love. One of the things that must have attracted VTM to the platform was eSports Hero’s ability to make every video gamer a hero by giving them the opportunity to become a pro gamer. This is big considering the money some pro gamers can make. Another attractive element was eSports Hero’s potential ability to sponsor and run their own tournaments. If you read on, you’ll get a sense of just how big and lucrative these tournaments can be. Here are just some of the games that are available to be played in a tournament setting for cash. Video gamers of all levels and abilities can go head to head or play team versus team in tournament matches until the last man/woman/team is standing to take the ultimate prize – which is glory... and then some cash. And the pressure is on. Not only do players play against opponents of like abilities, they are also being watched by millions of people. It is estimated that 205 million people are global eSports watchers, with 89 million considered to be enthusiasts (more on that later). That’s more pressure than is on Collingwood Football Club during an AFL Grand Final at the MCG! The eSports Hero compliant games-of-skill platform supports all major eSports including Call of Duty, Advanced Warfare, Counter Strike, Global Offensive, Dota, FIFA 15, Street Fighter IV and more. There are currently in excess of 8000 users on the eSports Hero platform and it is expected that 100,000 users will be reached shortly. These users will all be part of a business model that has multiple revenue streams. live event management and sponsorship opportunities. There is even room for investors to invest in the sport itself . Have a look at the eSports Hero platform and you’ll already see some big sponsors including Red Bull, Logitech, Plantronics and Microsoft. Is it so far-fetched that any of these companies already supporting eSports Hero could conceivably invest in an eSports Hero e-Sports team, once eSports Hero has built its own league? For $300, that Golden Coil better not jam! There’s money to be made in eSports from all sorts of avenues and it has something to do with the size and growth of this sector. 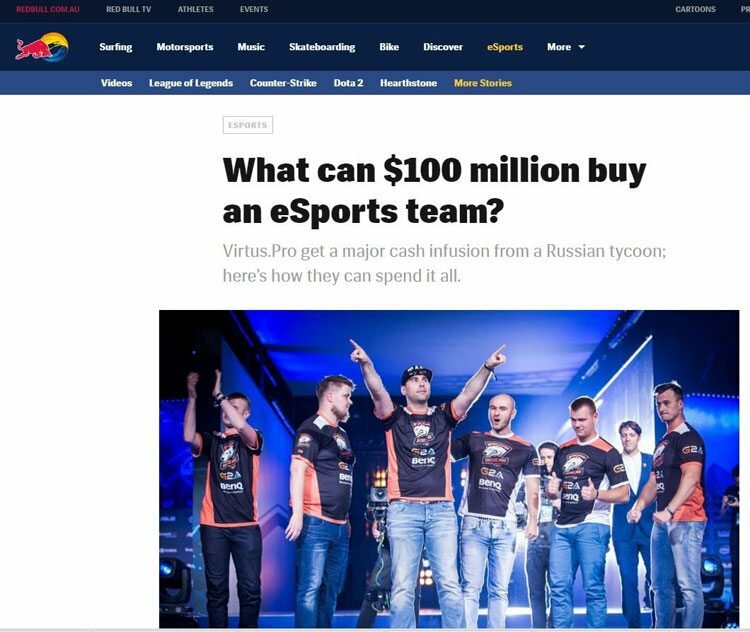 Although remember, VTM is still new to the industry and there is no guarantee the industry will keep on growing, and that the acquisition of eSports Mogul will be a success – it’s always wise to seek professional advice before making an investment. Before we look at eSports as an entity to one day rival football and basketball, let’s take a slightly more in depth look at how the VTM/eSports Mogul deal works. Like any good deal, the 10 year license to operate the eSports Hero platform in the Asia Pacific is subject to performance milestones. eSports Mogul demonstrates that it has 100,000 registered users and 15% active users within 24 months of launch date and a US$1.75M marketing spend. eSports Mogul demonstrates that it has 250,000 registered users and 20% active users within 48 months of launch date and a $2.5M marketing spend. These are solid targets for eSports Mogul to work towards, and ensure that the company is aligned to early stage VTM investors. 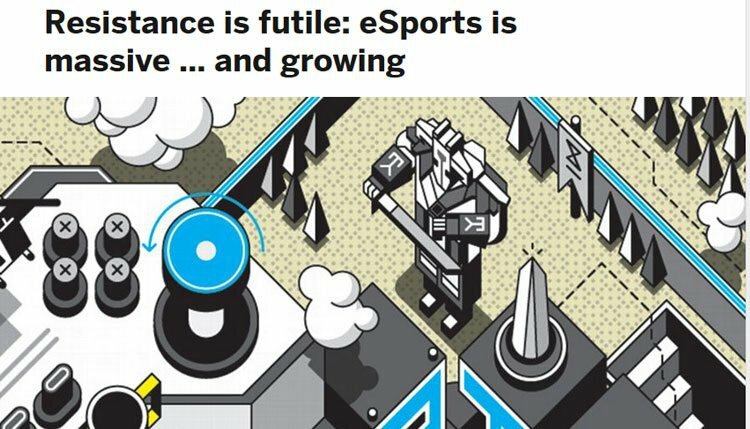 Given the size of the eSports market, the men behind the deal including David Sumich MD of VTM, Gernot Abl MD of eSports Mogul and David Krebec CTO of eSports Mogul, are confident that eSports Mogul can meet its targets and not only have an impact within the eSports world, but also deliver value for shareholders. After a long and thorough due diligence, Mr Sumich selected the eSports industry because of its fast rising potential, in an effort to improve the cause for VTM shareholders. VTM was looking for an established business, with an Asia Pacific presence in a sector that is about to make a bigger explosion than Fall Out 3 .
eSports Mogul (the entity that VTM is taking over and bringing to the ASX) will take a 65% revenue split, and eSports Hero will take 35%. 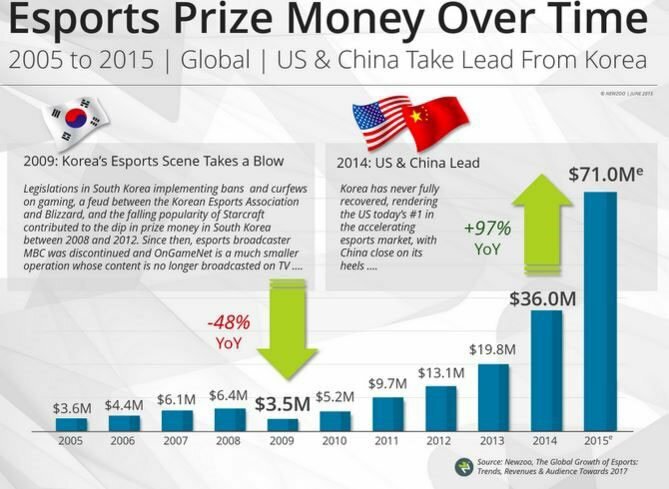 This is on the proviso that eSports Hero is entitled to 50% of the net revenue from China and South Korea until the first milestone is achieved. Now, the growth of eSports across Asia has been strong over the past few years – a solid market for VTM to enter. Due to regulations in pro gaming in South Korea, that country is somewhat behind China in revenue growth, however it is expected to recover. Let’s face it, its revenues are still $28.9 million . Korean players are dominant and Korean tournaments can have million-dollar prize pools and sponsors like Samsung. Korean teams are run like football teams, with managers, agents, training camps and broadcast rights that have become just as valuable as those of other mainstream sports. That said, China’s eSports figures speak for themselves with revenues at $36.7 million in 2015. So taking a slice of the China pie alone, would be a touchdown of major proportions. Check out this table to give you an idea of current revenues in this region and revenue growth between 2005 and 2015. The numbers in the region bode well for VTM. And with eSports Mogul set to complete a capital raising of US$2M, on top of the $A2M that has already been raised, VTM will be in a strong position when it officially opens its playbook in the region. The re-compliance and listing is expected to occur in May 2016. The Asia Pacific region holds 34% or $25.16BN of the global gaming market. The APAC region is also the number one region in the world for total gaming population with 380 million. Now let’s look at eSports in particular as a sector of the gaming market. According to a New Zoo Asian report APAC penetration is number one in the world encompassing 54% of global enthusiasts. Breaking down the numbers further is even more impressive. There were 91.5M eSports fans in the region in 2014. The forecasted CAGR is 13.7% to 2017 and it is estimated that there will be 141M fans in the region by 2017 as well. So why have Asian countries taken so fervently to eSports? Perhaps because they are so good at it and they have been plying their trade for some time now. 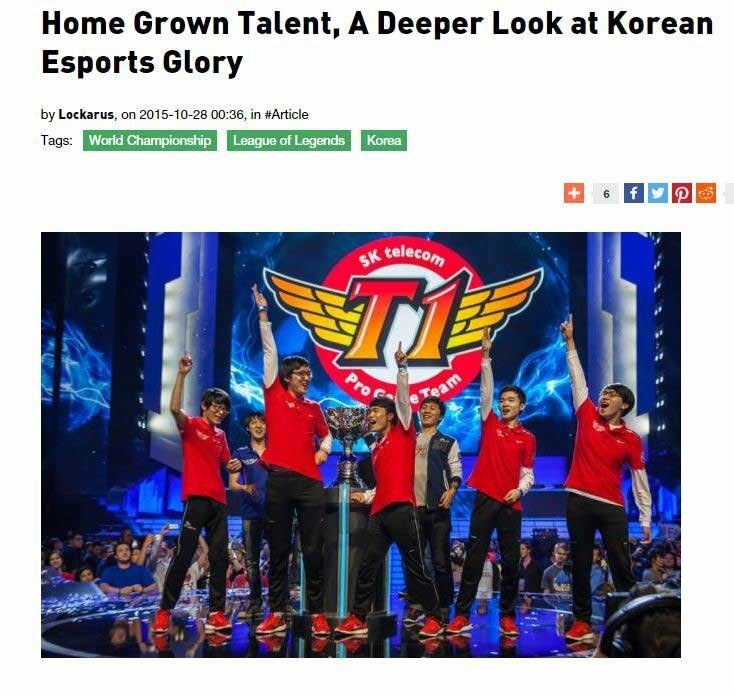 The South Koreans were the first to embrace pro gaming as a legitimate sport, thus were able to offer a more stable job to players. Just touching on South Korea for the moment, total advertising earnings for Korean eSports television broadcasters Ongamenet and MBC Game was $203M. By comparison IP-based television earned just $4.3 million in the same year. That gives you a sense of just how broad and big the eSports movement is in this country alone. At a sold out basketball arena at the University of Southern California two teams of PC gamers battled for supremacy in one of the world’s most popular video games—League of Legends. More than 8.2 million people from around the world tuned in to video streaming sites like Twitch.tv to catch the action live. The winner of the tournament was the Taipei Assassins, who took home a massive trophy and a $1 million prize. Asian teams can dominate these tournaments, but Asia itself has been praised for saving PC Pro Gaming . In the above linked article by PC World, author Andrew Groen states that South East Asia has become the heart of eSports and the heart keeps beating to a bigger drum. “The best possible news for eSports is the fact that the East Asian and Southeast Asian markets are still growing economically. As more wealth continues to flow into those regions, eSports stand to gain,” Groen says. Looking at the APAC market, you get a sense of why VTM was so confident to enter the eSports business in this region. The numbers stack up, not only in terms of revenues, but also in participants and viewership. 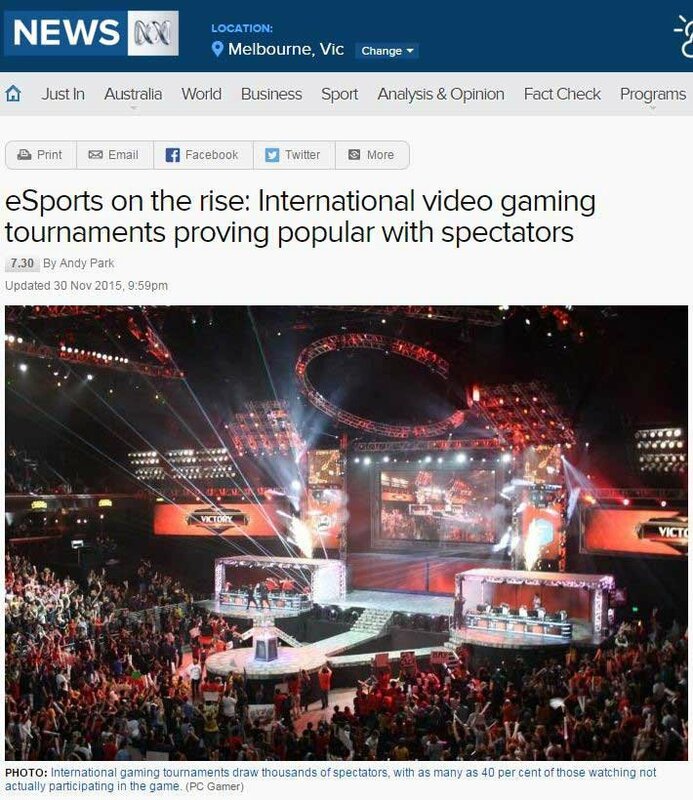 However, eSports offers up a massive audience. It’s a hungry audience. It’s an audience that wants to see its regional teams win against other regional competitors. And the competitors themselves are up for the fight and will do whatever it takes to win. That’s why broadcasters, sponsors and investors have cottoned on to the growth of pro gaming and why it is likely to just keep getting bigger. Of course, it is still early days for VTM here – this is a speculative investment as the deal is not finalised, and there is no guarantee of success. Last year Foxtel got in on the eSports action by broadcasting a FIFA15 tournament. The broadcast was made possible when a partnership between Fox Sports, PlayStation, Westfield, EA Games and the Football Federation of Australia (FFA) was formed to put on the tournament to be played on PlayStation 4 consoles. The tournament is now known as Fox Fans League and the final was the first time a live video game session was broadcast on Australian TV. The Fox Fans League is a month-long tournament held around the country in Westfield shopping centres. It is designed to find the best FIFA15 player in the country. Why did these brands band together? Because it puts them in front of millions of viewers and creates recognition for them in a space – young, tech-savvy demographic – that is important for all brands to tap to make themselves relevant. That was a big moment for eSports in Australia, but last year when thousands packed Margaret Court Arena in Melbourne, it was another milestone. It was comparable to the crowds that packed into Margaret Court to watch the world’s best tennis players at this year’s Australian Open. The tournament at Margaret Court Arena was the League of Legends international tournament and it was the biggest tournament of its kind ever held in Australia. So not only is VTM entering a market in a dominant Asian region, at home the awareness and growth would also be cause for confidence that they have made the right decision to dump the iron ore and put on the iron fist . The above is a quote from legendary NFL commentator Vince Lombardi. It is relevant to all sports – including eSports. For those who didn’t think eSports was a thing. eSports is set to become a major component, if not the most lucrative of the $74BN gaming industry. The prize money for eSports tournaments can outstrip that of major events including the Superbowl and the Australian Open. So for a company looking to bring value back to its shareholders, eSports was the sector to go to. With VTM’s planned 100% acquisition of eSports Mogul, including its 10-year license to operate the eSports Hero platform in the biggest eSports market in the world, shareholders have been given something to think about. VTM is now in the game. And they are playing for keeps.